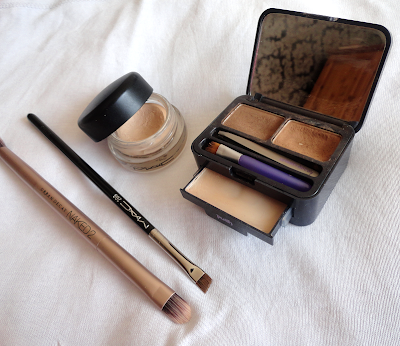 I get a lot of people sending me questions via Tumblr on what I use to fill in my brows, so I thought I may as well put together a post about them, and what I use to do them. I naturally have very fair brows that almost look as if they aren't even there from a distance, and occasionally I go through phases of dying them a darker blonde so they don't require as much filling in or won't look as 'non-existent' on no makeup days, but I haven't dyed them in quite a while now. As everybody who loves makeup knows, your eyebrows are the all-important frame to your face and how you shape and colour your brows can completely alter and make a huge difference to how you look. 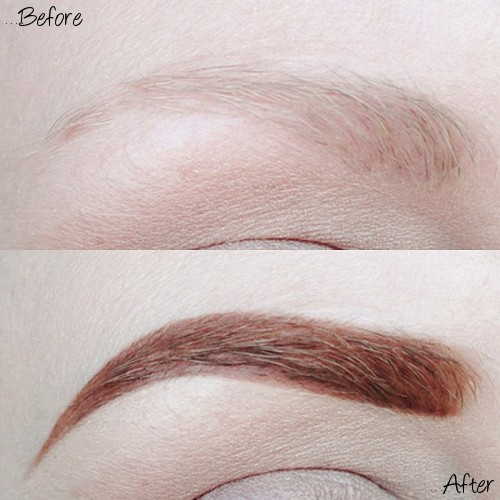 I personally prefer my brows to be a fair bit darker than my hair colour, and unlike my natural brows, quite defined. To keep a little bit of natural colour and texture in there, I prefer using clear brow gels or none at all instead of tinted ones. This is why the Electric eyebrow trimmer is really separating itself. This particular trimmer is perfectly designed to not only help trim your eyebrows, but your ears, your hair on top of your head, the hair on your arms and legs, and even hair follicles on other parts of your body that may continuously come back, like on your chest.